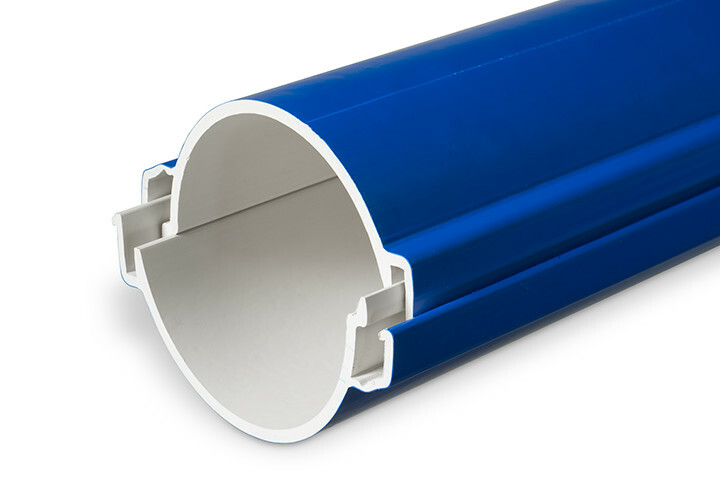 Protect your underground and over ground cables and pipelines with Electroplast’s shell components. 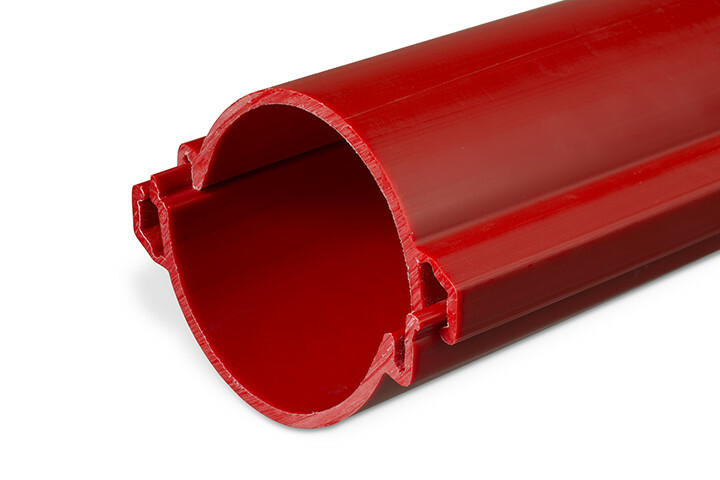 Identical shell parts can also be used afterwards for cables and pipes which are already in operation. Two shell parts clicked together provide rugged protection for your network. The shells are supplied loose. After positioning the cables in the bottom shell you click the upper shell onto it accordingly. By means of overlapping the upper and lower shell by approximately 30 cm, you couple the components together. Couplings are not necessary here. 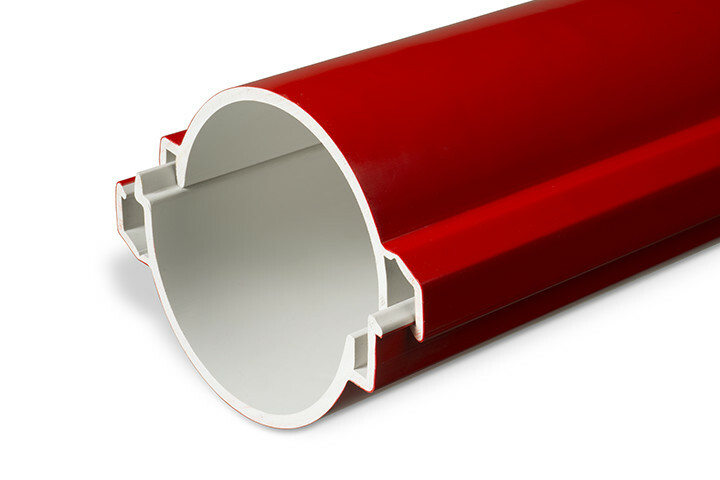 We produce shell components as a standard in the colours red and blue. Other colours are available upon request.